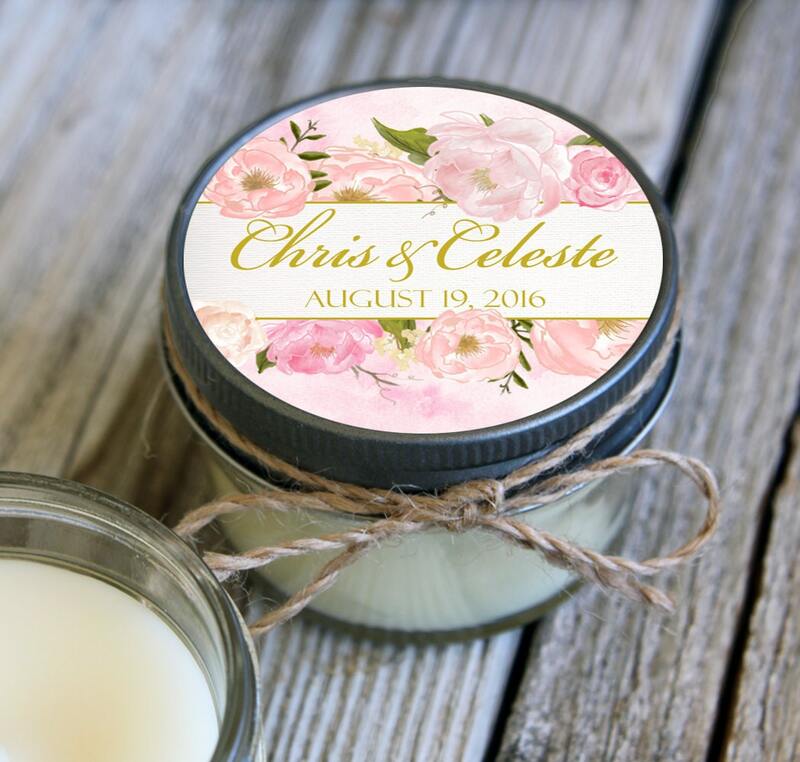 CLIPART DESIGNED BY ETSY'S OWN CREATETHECUT! Absolutely beautiful candle. Everyone loved them and they were the perfect favor. I would recommend these for anything! I got the lavender vanilla scent which was so yummy, not too strong at all. Thanks!